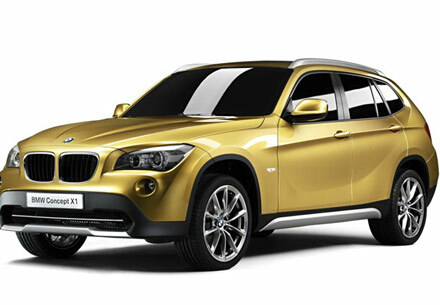 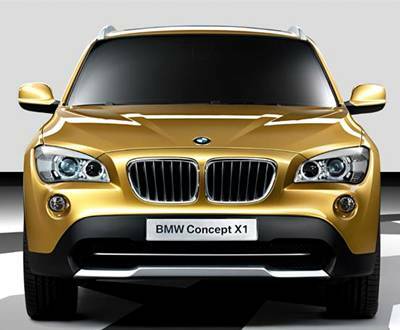 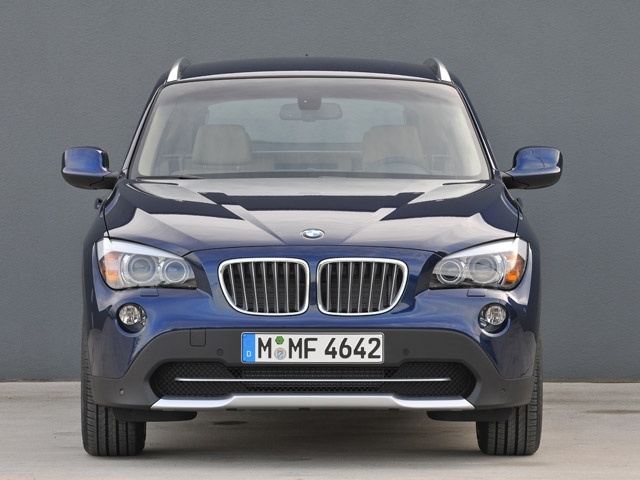 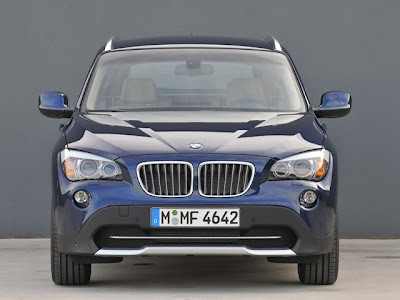 BMW launched its cheapest and smallest SUV "X1" in India on 23rd December, 2010 in New Delhi. 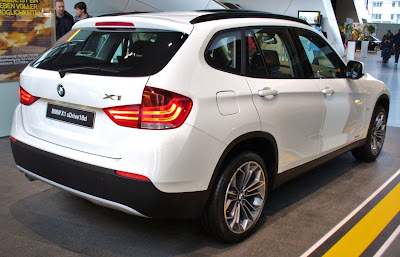 BMW X1 is the youngest member of heavier X3 and X5 family is a compact SUV and will be CKD (completely knocked-down unit) produced in India. 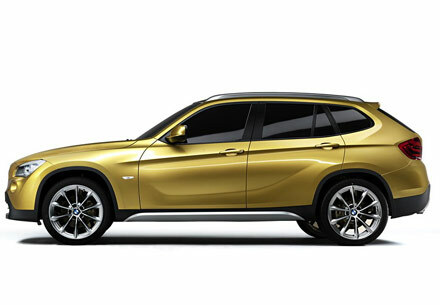 BMW X1 launched in three variants: BMW X1 sDrive18i (petrol), BMW X1 sDrive20d (diesel) and BMW X1 sDrive20d Exclusive (diesel) at a very competitive price startinf grom only Rs. 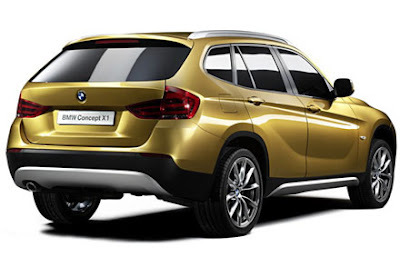 22 Lakhs and give very tough fight to Honda CRV, Chevrolet Captiva, Ford Endeavour, Mitsubishi Outlander and Toyota Fortuner ranging almost the same price range. 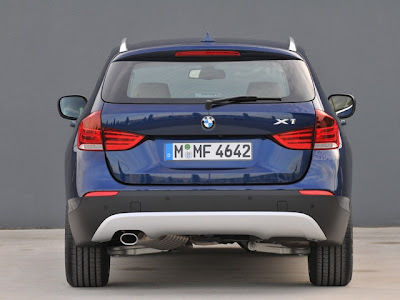 "The new BMW X1 is a modern vehicle that for the first time brings premium BMW characteristics into the compact vehicle segment. 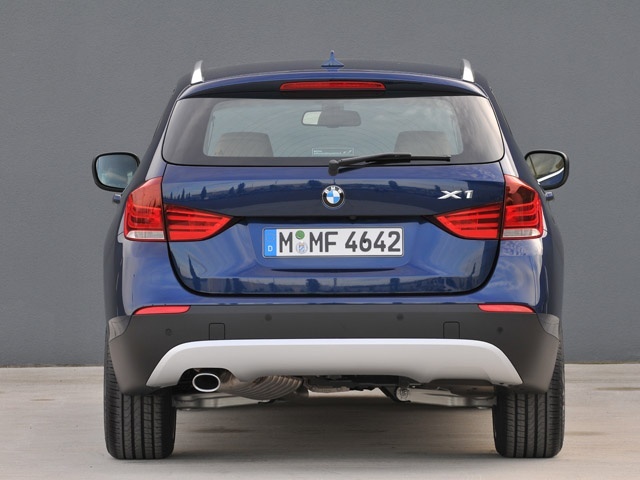 The new BMW X1 sets a benchmark by bringing together features of a Sports Activity Vehicle with spontaneous flexibility and outstanding fuel economy. The new BMW X1 is the perfect vehicle for customers focusing on areas such as leisure activities and lifestyle in their choice of car."